Location, location! 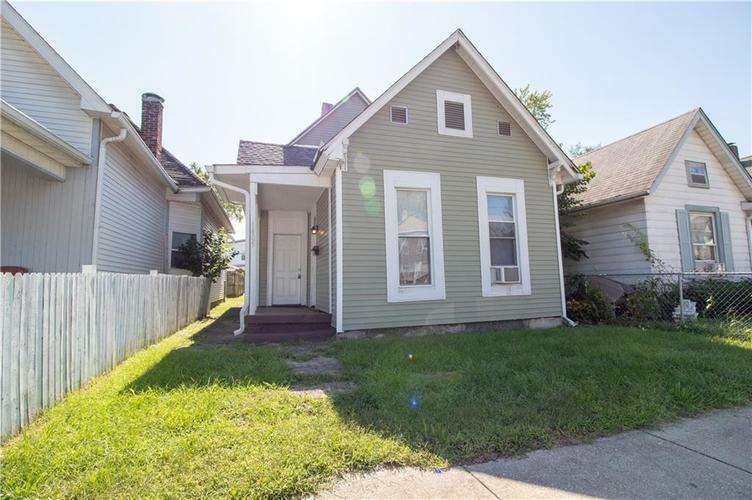 Nice 3 bedroom, 1 full bath home in Fountain Square. Roof, electrical, vinyl siding, furnace, hot water heater kitchen cabinets all new in 2014. Home is priced with enough room to make this your own. Savvy purchase with instant equity! Directions:from Shelby Street, go east on English Ave, through intersection at Spruce St, home is on the right.